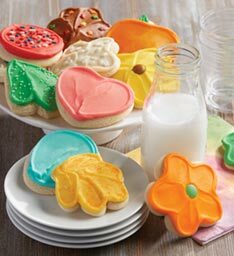 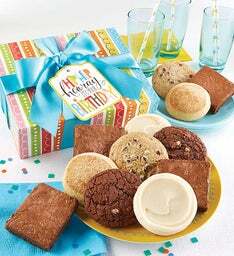 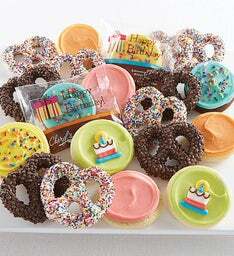 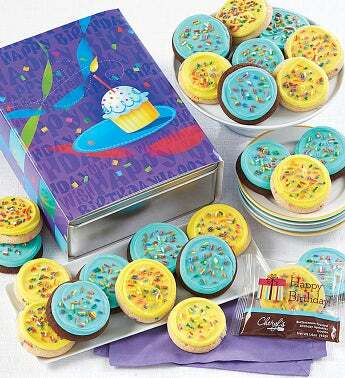 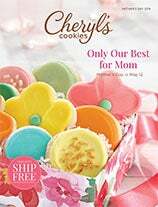 Celebrate the special occasion with a birthday gift tin filled with buttercream frosted cookies from Cheryl’s. 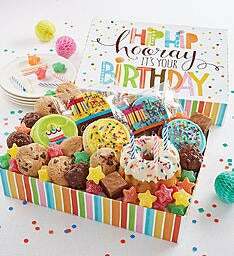 Each cheerful gift tin is filled with a delicious cookie assortment including our birthday cake cookies - they really taste like cake – each individually wrapped, perfect for sharing! 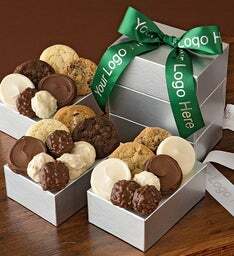 OU D. 24 cookies.